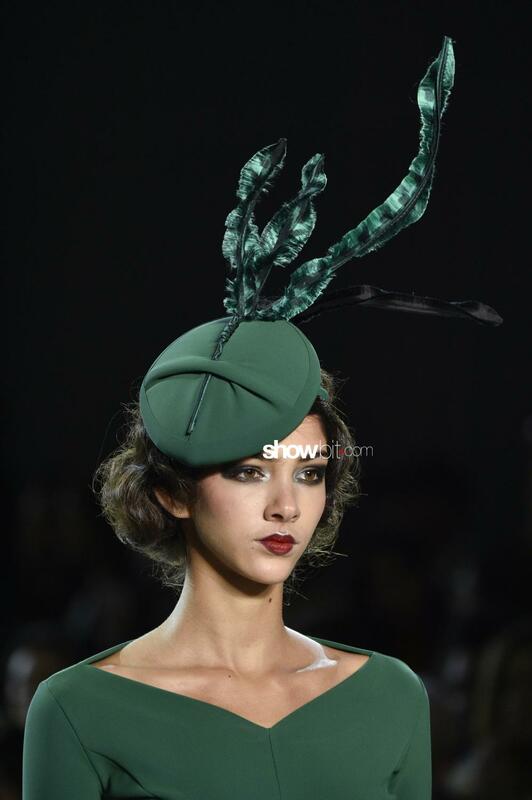 Fundamental in giving a complete significance to the entire whole, hats and headpieces express their own statement. 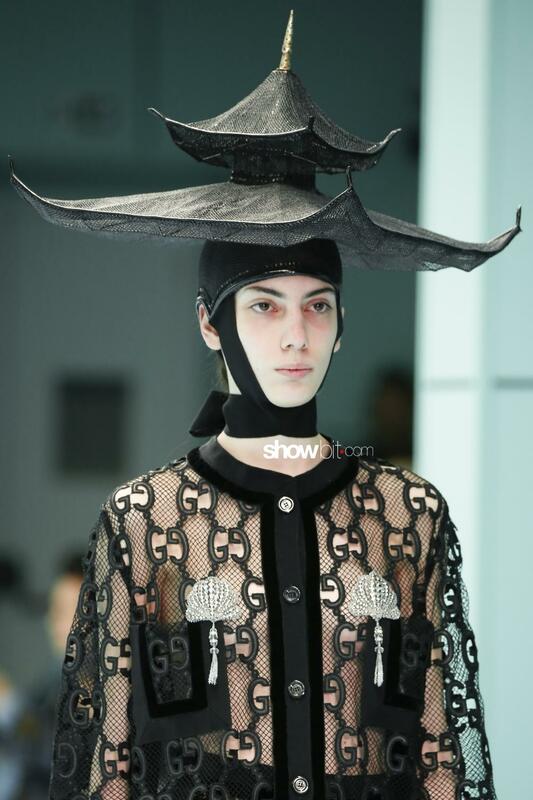 “I simply take my life and turn it into a Hat!” is Stephen Jones‘s motto, the expert in millinery that conceived the hats for Christian Dior RTW Fall 2018 collection, as well as for many other brands. 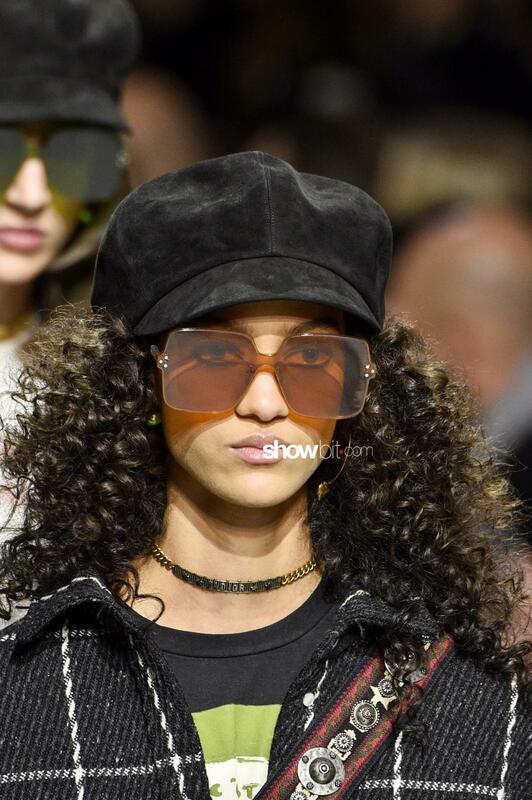 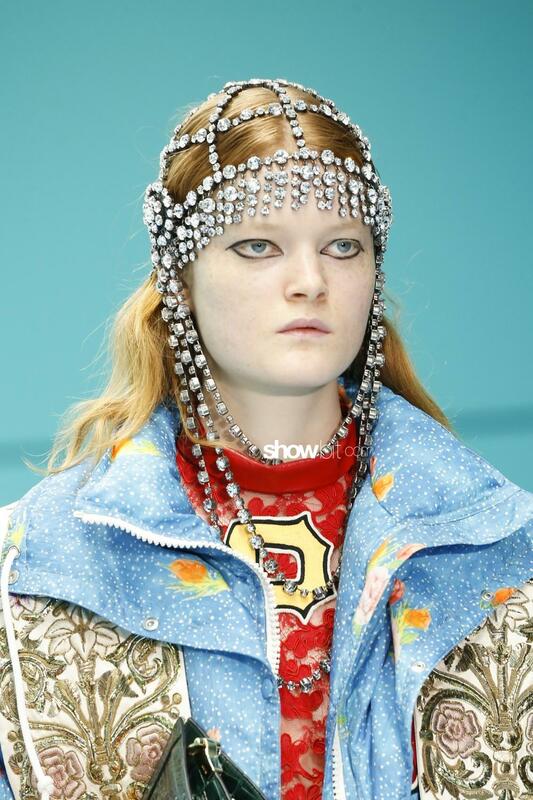 The latest ready-to-wear fashion shows demonstrated headpieces are even more than simple accessories: Gucci‘s crystal headpieces served both as jewelry and hair accessories. 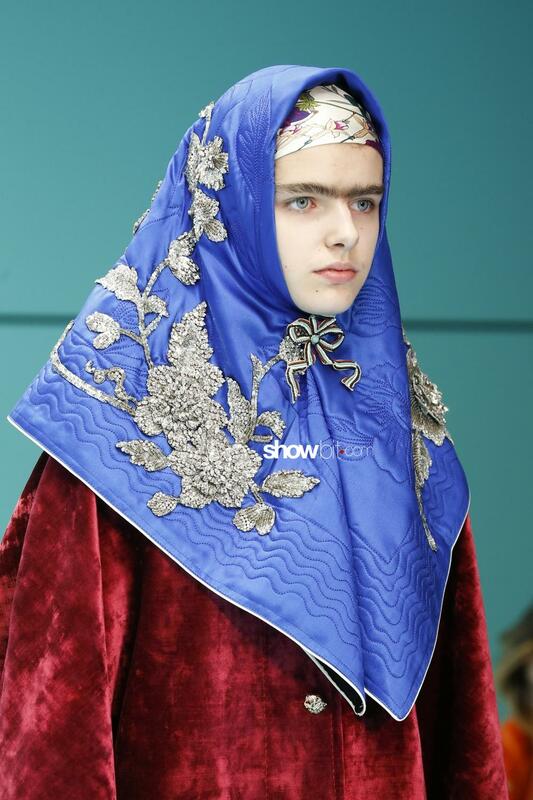 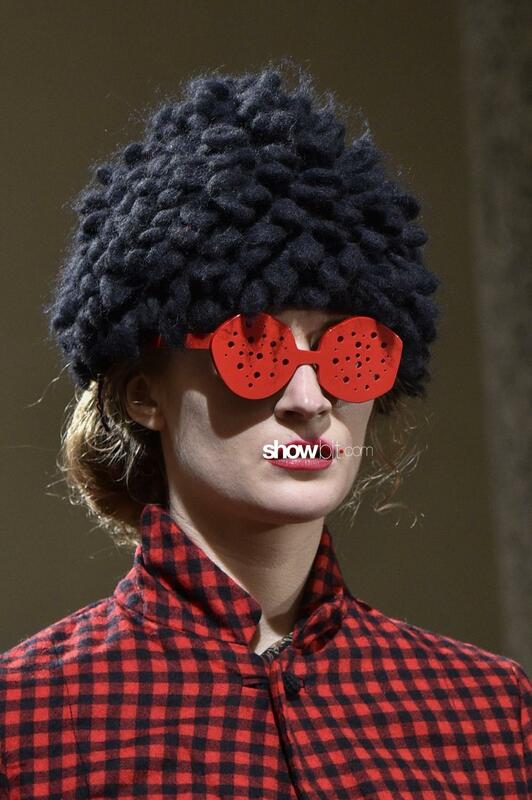 Alessandro Michele‘s references to cross-cultural boundaries materialized in Matrioska headpieces, turbans and exotic pieces. 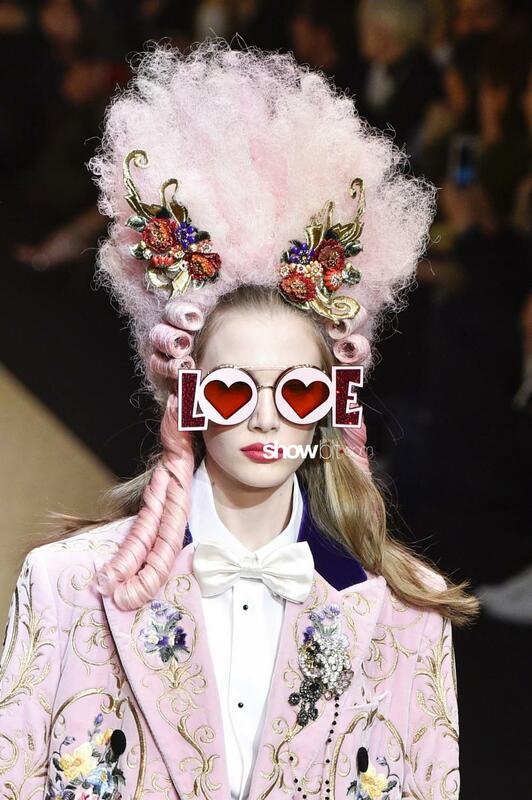 Jeremy Scott focused on the funny side of fashion, aiming to bring joy and happiness with both garments and hats. 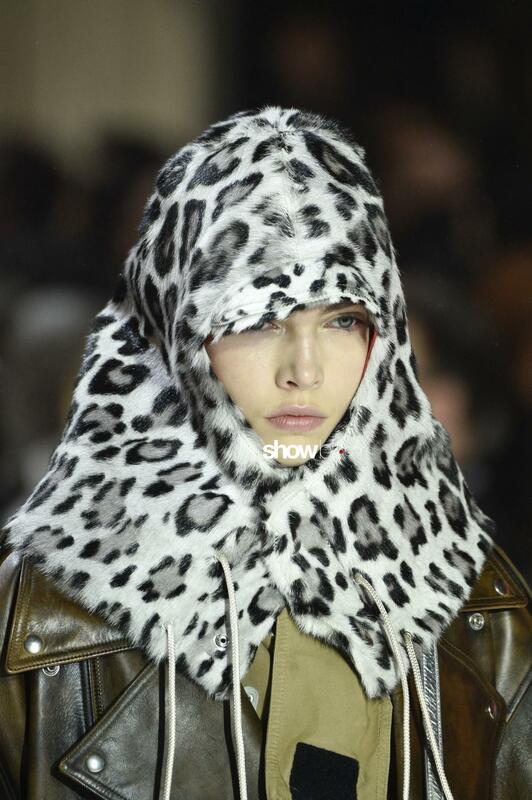 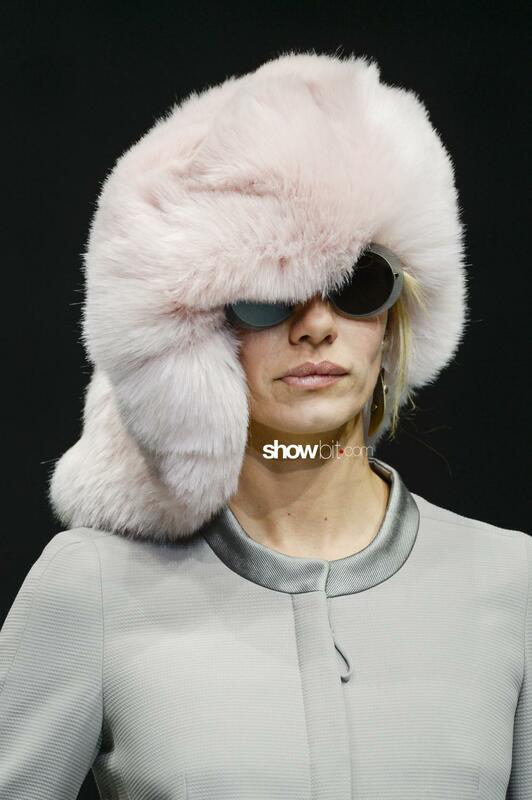 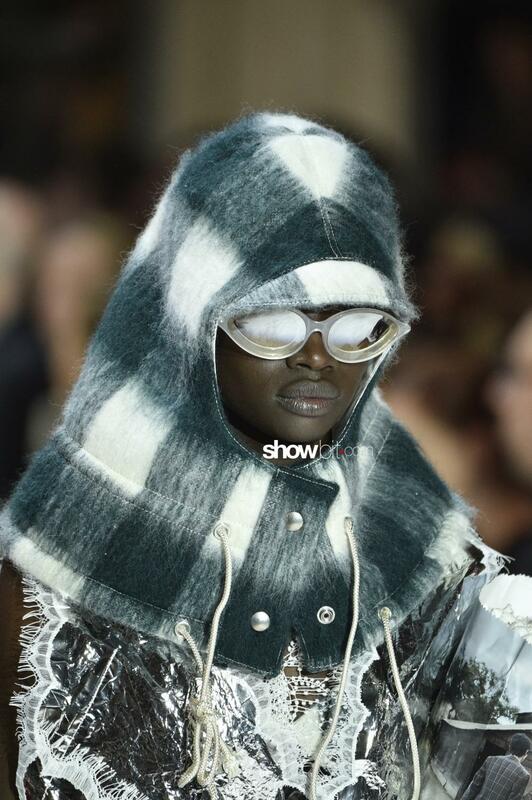 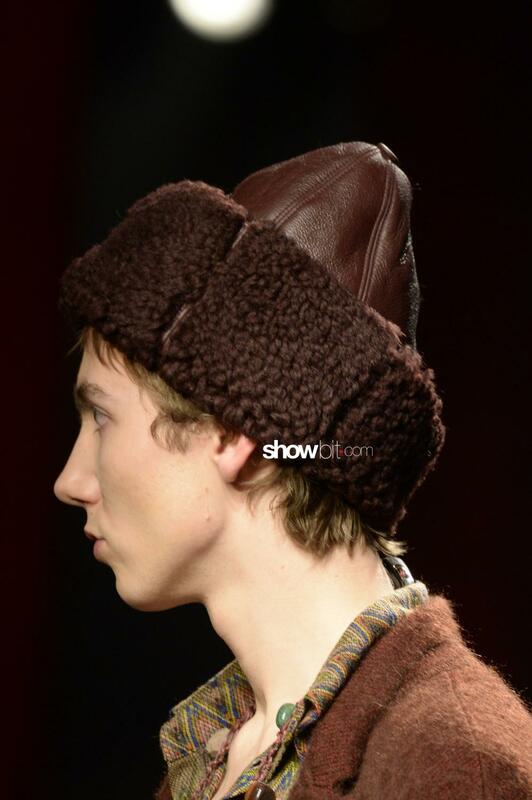 Fur hats are proposed by Giorgio Armani and Simonetta Ravizza; instead Missoni chose the shearling leather cut into slices. 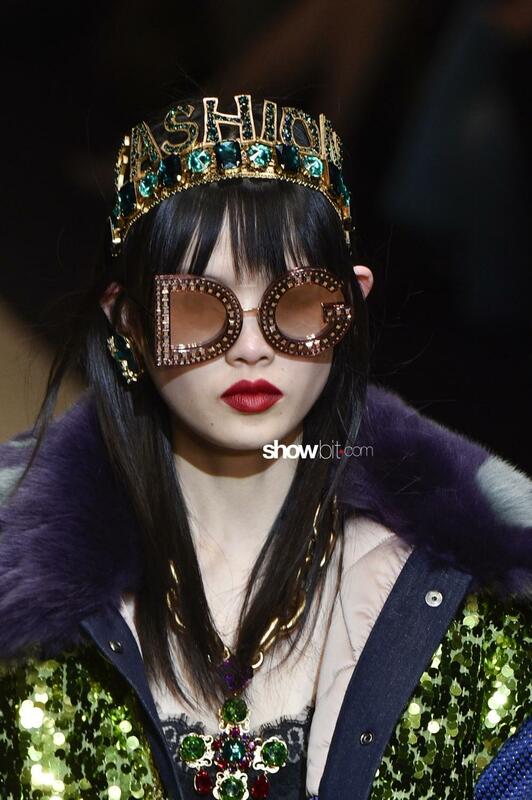 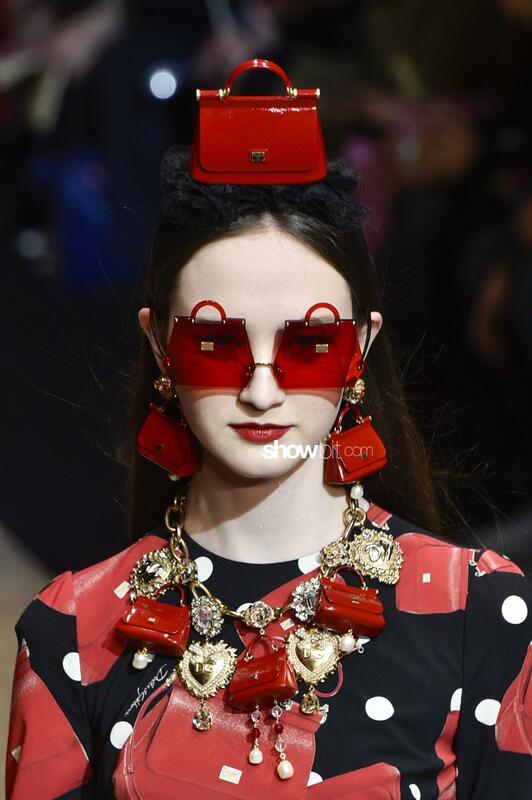 Dolce&Gabbana goes for a spectacular effect with Marie Antoinette references and an imaginary luxury realm where women wear glamourous crowns. 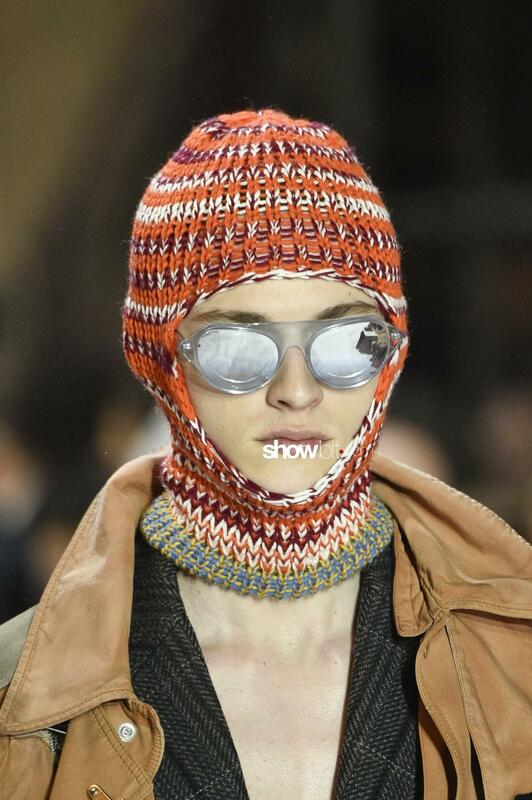 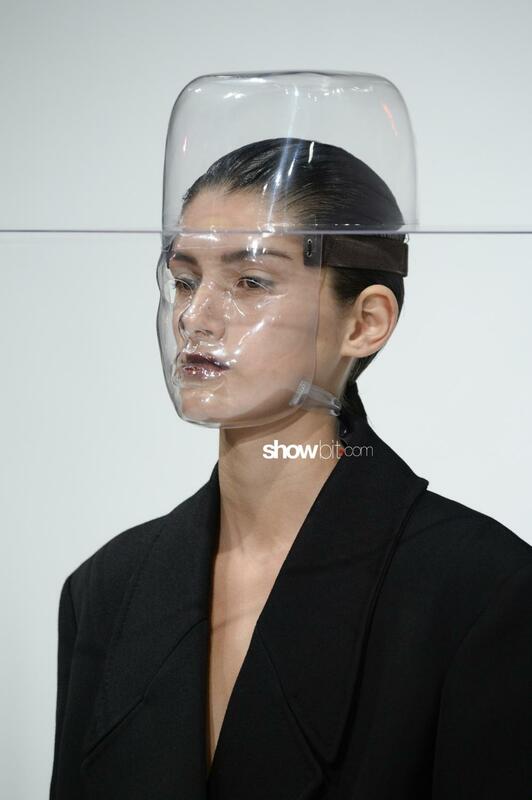 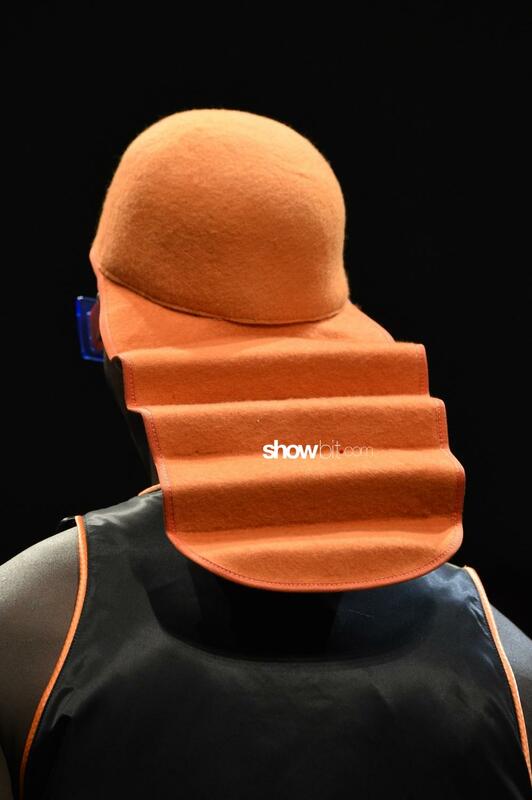 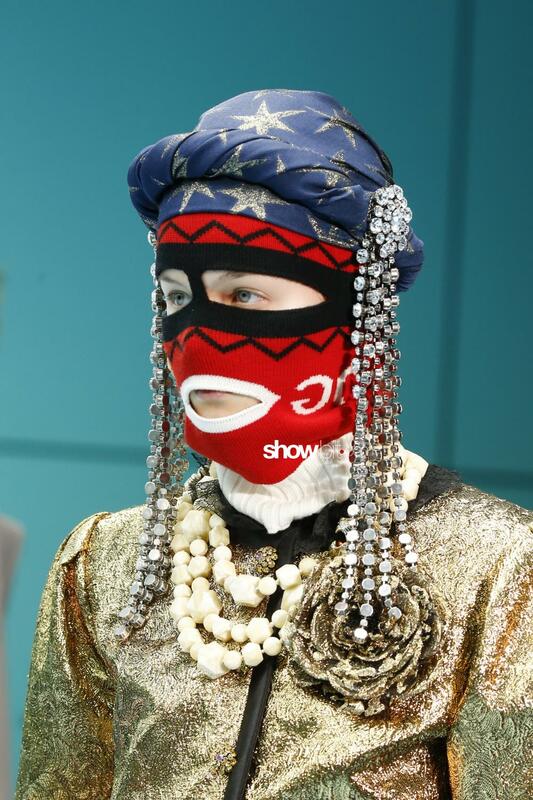 Calvin Klein‘s collection is a dystopic view of reality, that is also reflected into the weird woolen headpieces, giving the entire collection an appearance of a horror movie.